Thanks to William of Gordonville Texas! Enjoy your new longhorn. 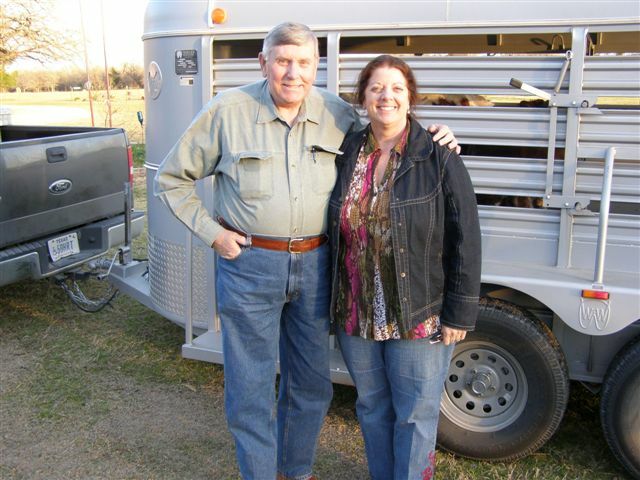 Thanks to Dan and Nancy of Gholson Texas! We hope you enjoy your new longhorns. Thanks to Greg of Celina Texas! We hope you enjoy your new longhorns. Thanks to Amy of McGregor Texas for her recent purchase. Enjoy the longhorns. 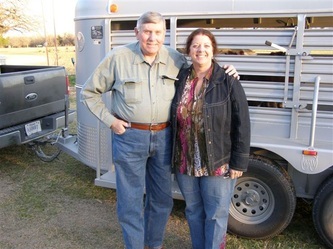 Thanks to June and Ken of Laguna Park Texas for their recent purchase. Enjoy. Thanks to Dino of Axtell Texas. Enjoy the ropers.